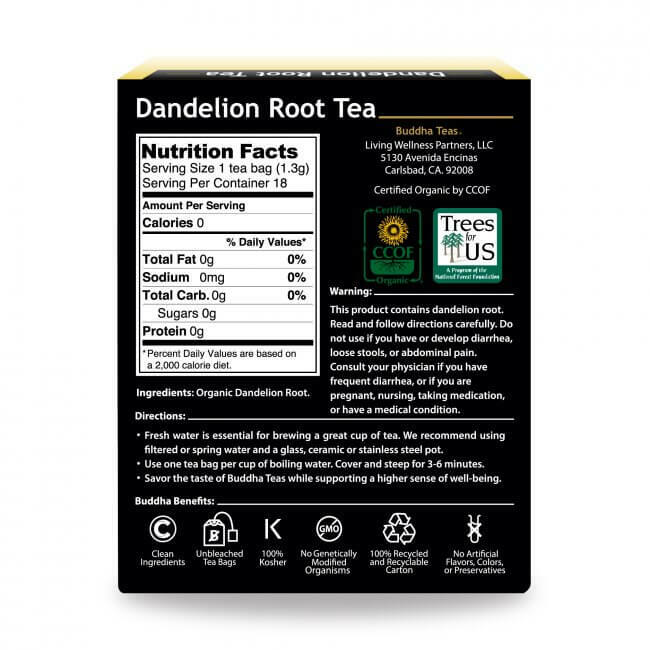 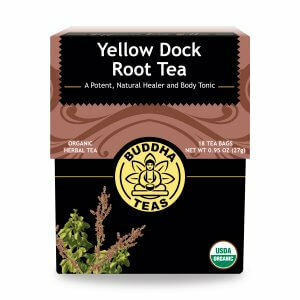 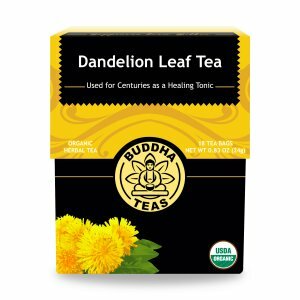 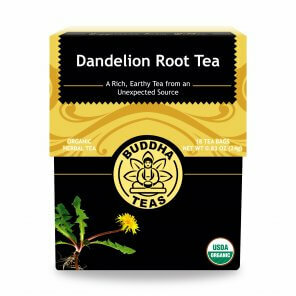 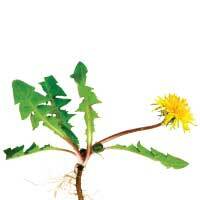 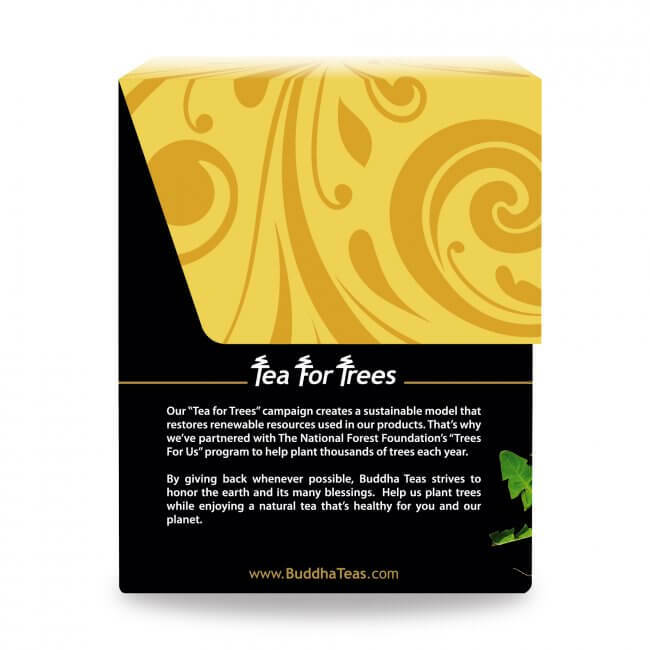 Dandelion Root Tea benefits may have inspired you to pick up a box or a bulk order. 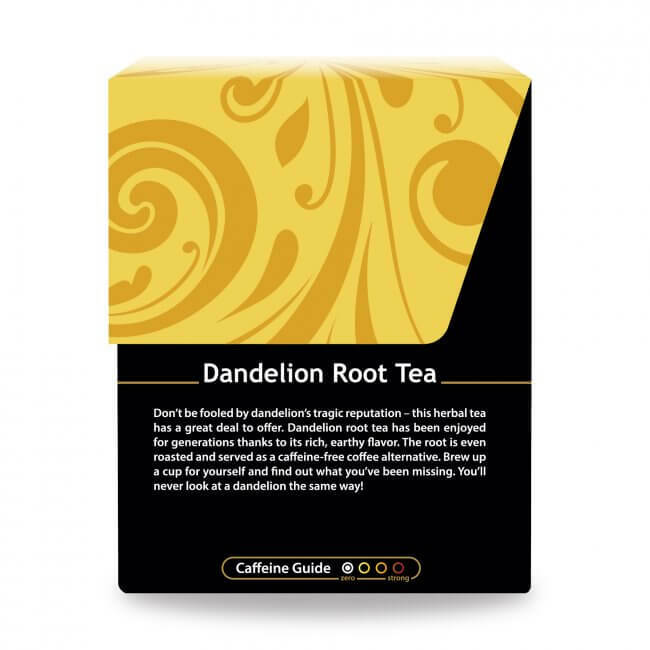 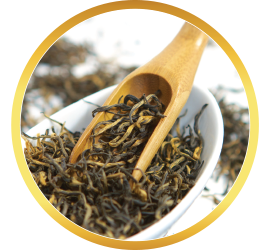 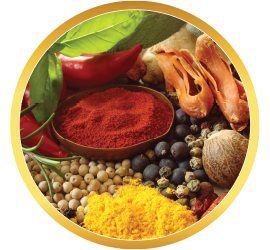 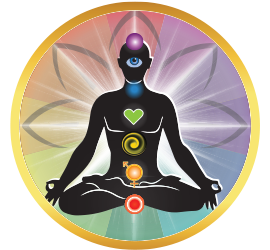 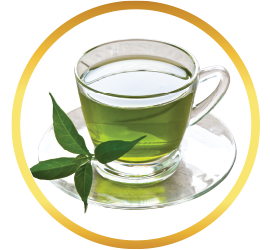 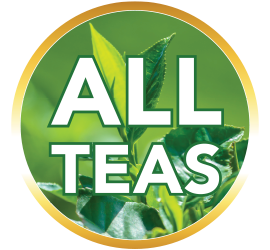 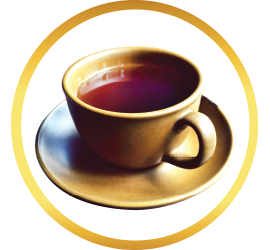 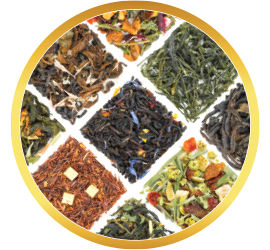 However, a desire for variety may lead you to seek additional teas you can alternate with Dandelion Root. 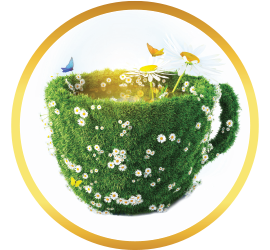 Chamomile Flower Tea has a delicious flavor and is refreshingly caffeine-free.